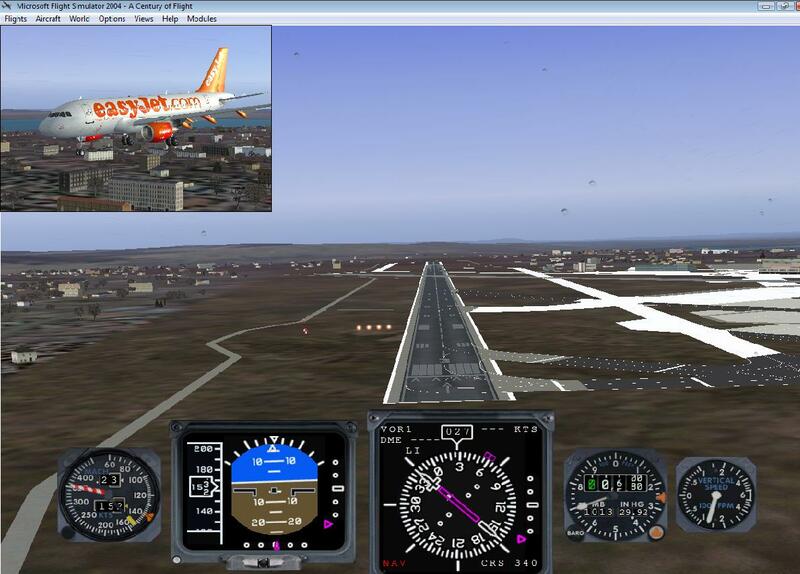 Can anyone help to know why some of my taxiways are bright white?? Rob is this every airport? What's your system spec Rob? not a problem, out of curiousness, what scenery is it? Hey Rob, can I ask you a question. How did you get the pop up window of the plane you were flying? I also have FS2004. One of them opens the window, one closes it, can't remember which. Rob, I'll have another look at this problem tomorrow, don't delete the scenery, however I suspect Scott is correct. Could also be caused by an add-on texture set.